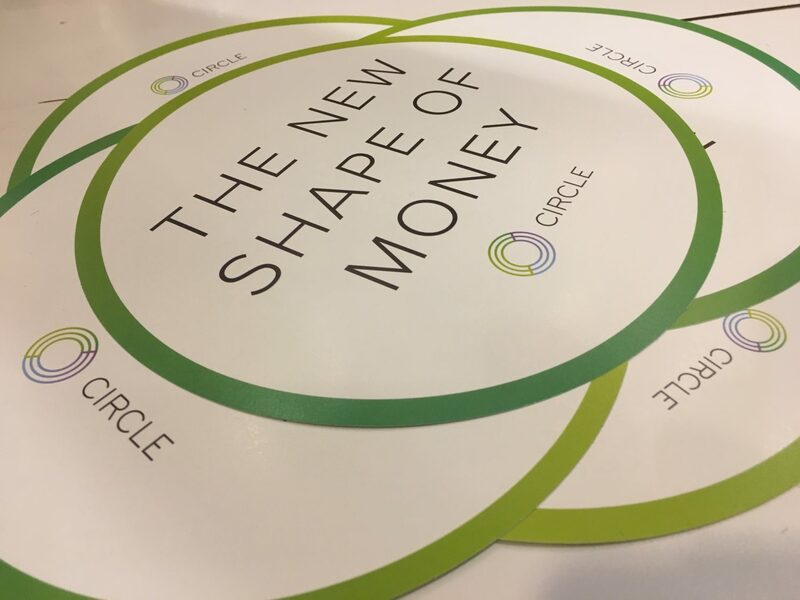 Circle, a peer-to-peer payments technology company, headquartered in Boston, Massachusetts, primarily focuses on global social payment and future next-generation blockchain technology. They entered the bitcoin exchange and officially received the BitLicense from the New York state department of financial services in September 2015 and became a privately-owned crypto company. Until December 2016, Circle site was used as a bitcoin wallet service to buy and sell bitcoins. Gradually, the value of shares of the company started decreasing and hit rock bottom last year. A report stated that the stock price opened at $16.23 and dropped to $3.80 on Monday. Ever since the market value of cryptocurrencies declined, the major companies are trading their products in the secondary market. Circle reached its high during the series E funding round, and the revenue elevated to a $110 million. However, the figure reduced to a mere $86 million later. Circle’s value declined further after the acquisition of POLONIEX. 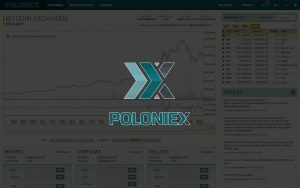 POLONIEX is a leading cryptocurrency exchange, offering a wide variety of digital assets and is based out of US. It used to be a massive market for Altcoins before the acquisition, post which it ceased to progress and dropped off. 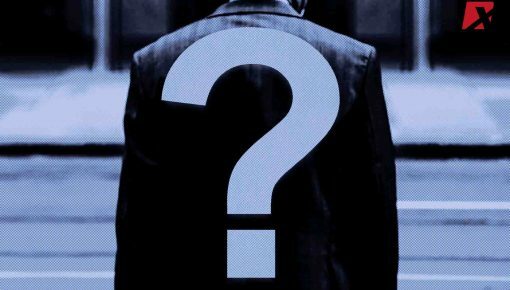 The issue arose with the requirement of KYC details, which POLONIEX never enforced earlier. Their difficulty continued when the company ended their margin trading with the US clients for their major products on the Altcoin platform. POLONIEX’s 24-hour volume amounted to a mere $6 million, during the press time. 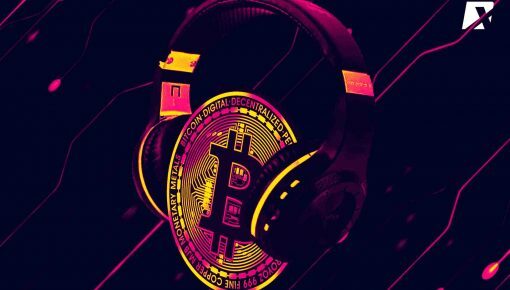 Binance, another global cryptocurrency exchange from China, its 24-hour volume crossed half a billion during the same period. In comparison to Binance, POLONIEX had a heavy downfall where some of its assets traded for less than $10 in those 24 hours. This downward movement affected Circle’s businesses, and therefore it has become hard to value the company’s assets in the same term as the other bitcoin exchanges and other conventional tech companies. 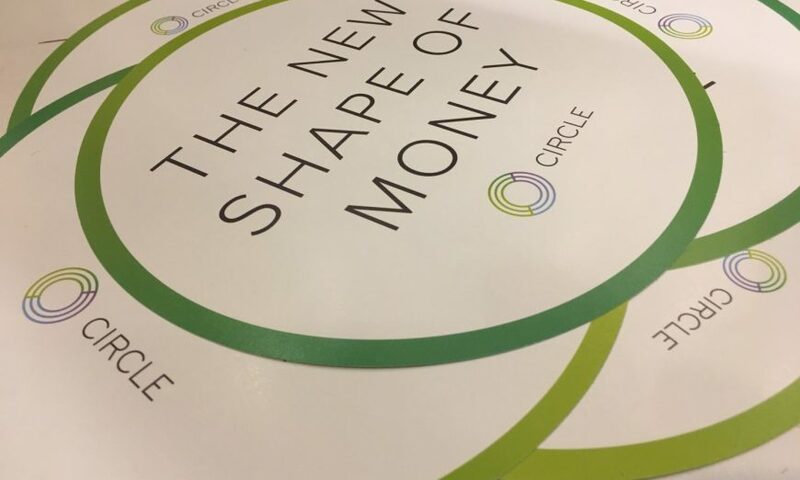 All through their down, Circle had a ploy and an advantage with their USD coins, which holds a unique position when compared to the competitors, who launched at the same time. Paxos Standard and Gemini Dollar, primary competitors, still keep a market capital lower to Circle’s USDC. Importantly, there haven’t been any negative reports concerning USDC’s redemption policy and liquidity issues yet. 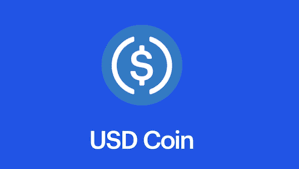 Recently, Circle had stated- in addition to 100 exchanges which was already present, there have been three more companies who have joined the USDC ecosystem. This ecosystem consists of protocols, platforms, applications, wallets and service providers. All these companies follow the same set of processes when they join this ecosystem. 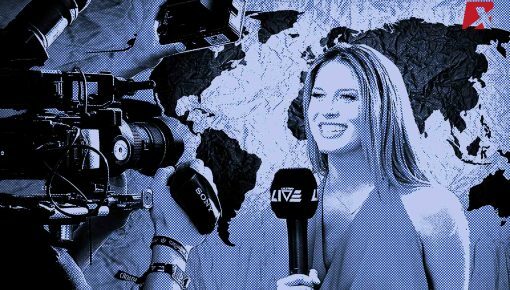 The USDC was launched during the 2018 fall and have grown rapidly ever since. The market capital has crossed $300 million in this short period. Currently, it is the second largest Stablecoin in the market and falls into the top 20 crypto assets. There were various stable coins introduced in 2018. Out of them, USDC reached the top and held a stable spot, posing a long term threat to Tether- a controversial cryptocurrency. Although USDC worked out favorable to Circle, there have been various factors affecting the valuation of Circle, besides POLONIEX. The cryptocurrency market in itself is sinking, which makes the related companies face a low. The bitcoin market has also been down due to the lower prices and decreased volatility. However, Circle concluded that their market value was decent for the past year and reached a $24 billion with trading over the counter.